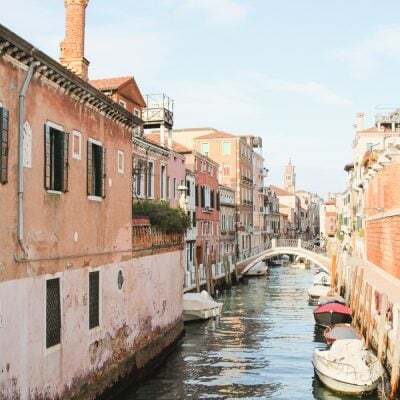 Italy has always been a popular summer destination, but lately I feel like people are visiting more than ever. 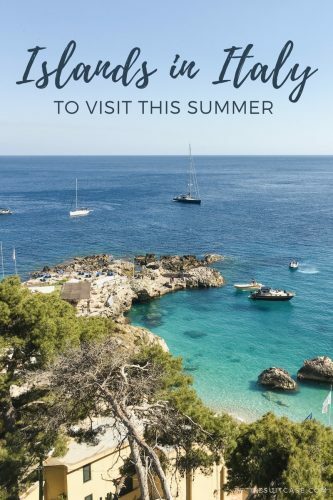 From the beaches of Positano to the charming towns of Cinque Terre, there is so much to see and do during the summer in Italy. 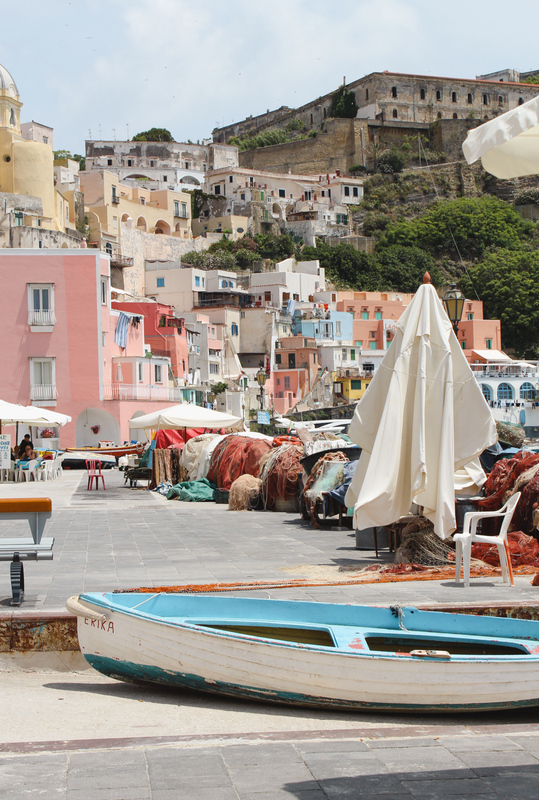 The islands in Italy really make the perfect summer trip though. 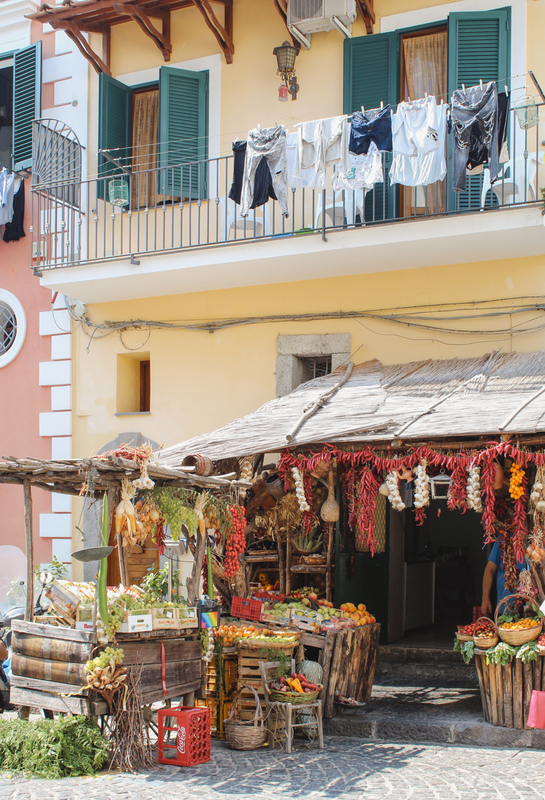 From Sicily to Sardinia and up north near Venice, there are islands all over Italy. 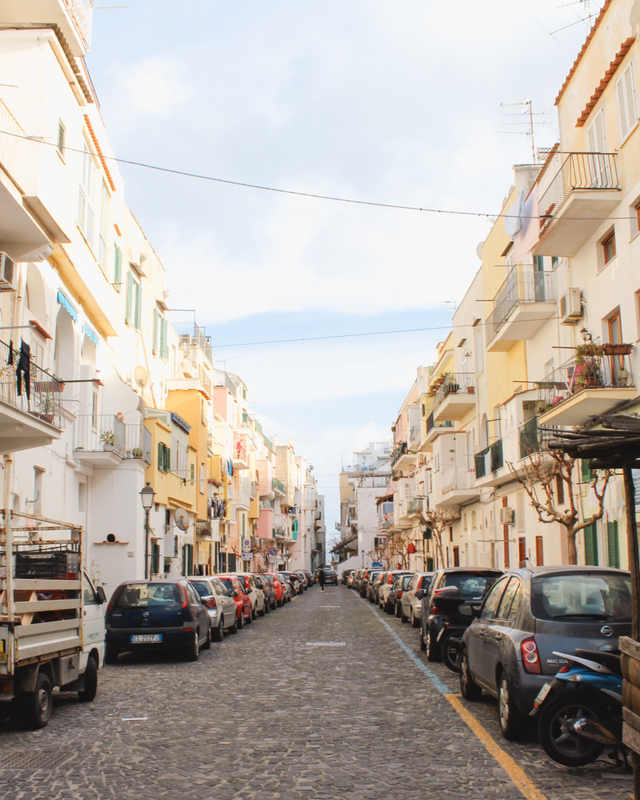 The most luxurious and famous island is Capri off the Amalfi Coast, and the nearby islands of Procida and Ischia are just as charming. 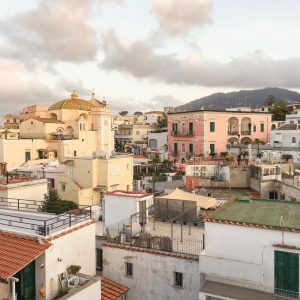 In this quick guide to islands in Italy, I’ll highlight some of the top things to do in Capri, Ischia and Procida. 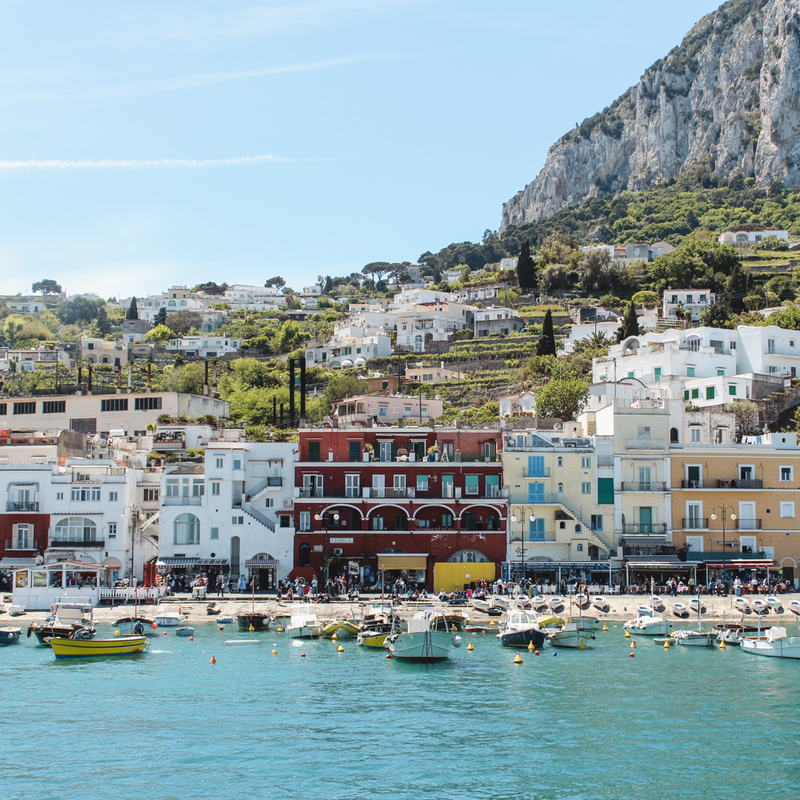 The elite have been visiting Capri since the Roman Empire. 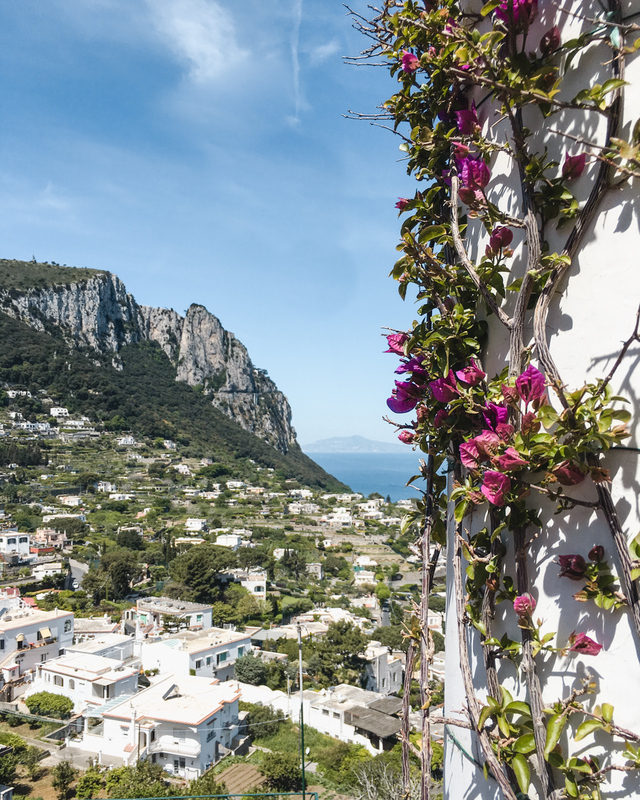 With its majestic views, clear beaches and picturesque cliffsides, it’s easy to see why Capri’s natural beauty is so mesmerizing. 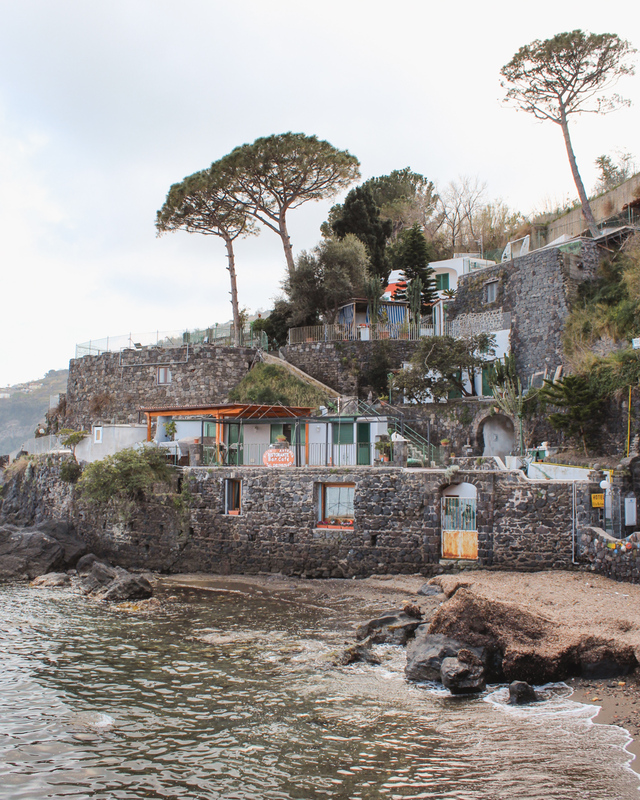 After getting a morning caffé in the main piazza, head to Marina Piccola or the popular lido La Fontalina to relax on the beach. 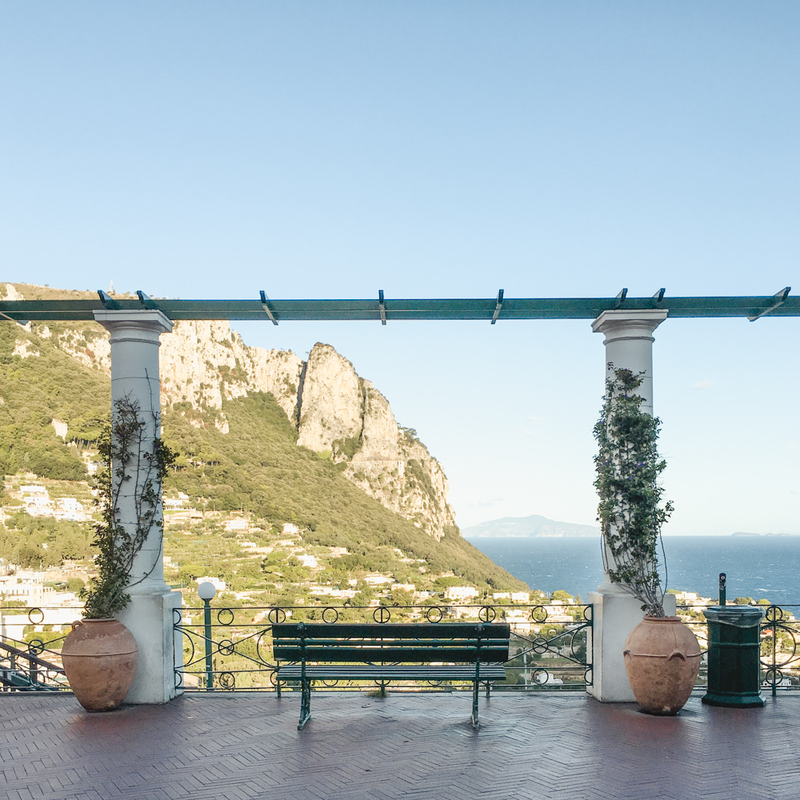 If you’re after some history, visit Villa Jovis to see the ancient Roman place of Emperor Tiberius. 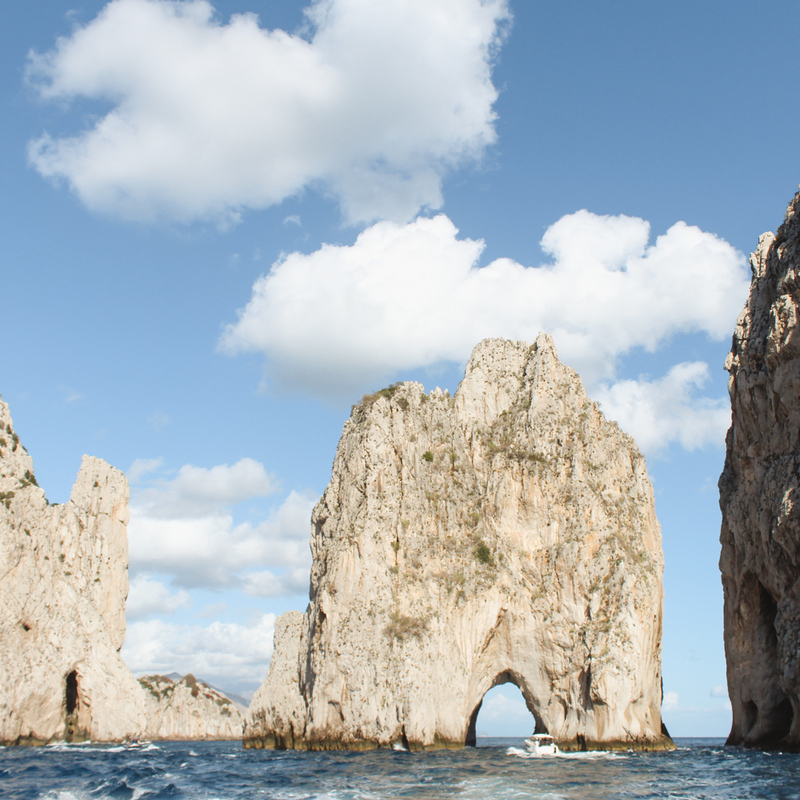 Grab a boat tour down in Marina Grande to see the Blue Grotto and the Faraglioni up close. 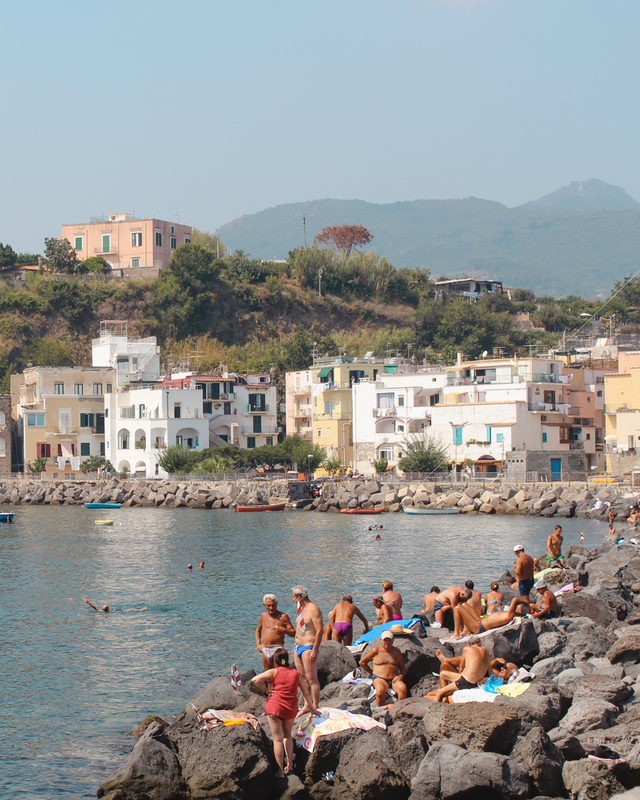 Yes, it’s “touristy” but the views from the sea are incredible and it’s a memorable experience. 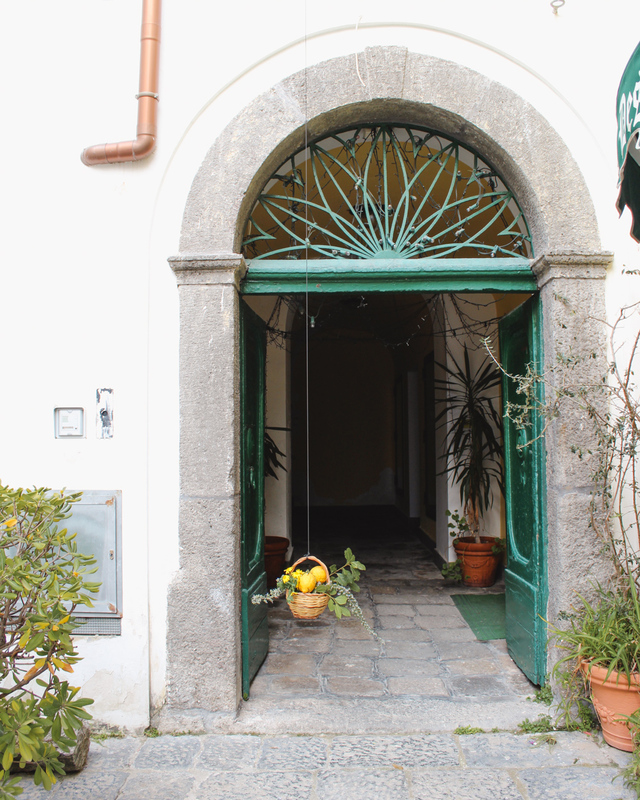 Another memorable experience: Ristorante Michel’angelo. 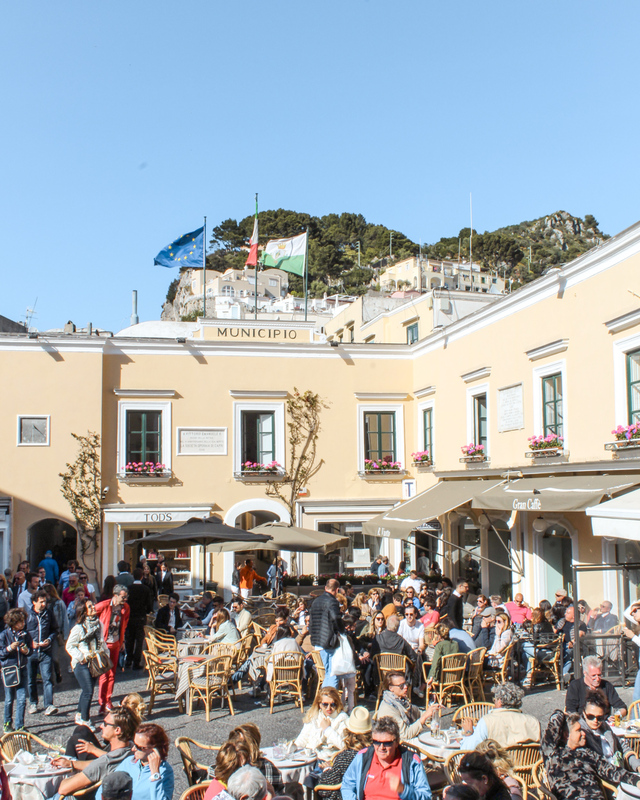 I’ve eaten at Ristorante Michel’angleo every time I’ve been to Capri (they have gluten free pasta!). Not only is the food amazing and the atmosphere welcoming, the love story behind the owners is so sweet. 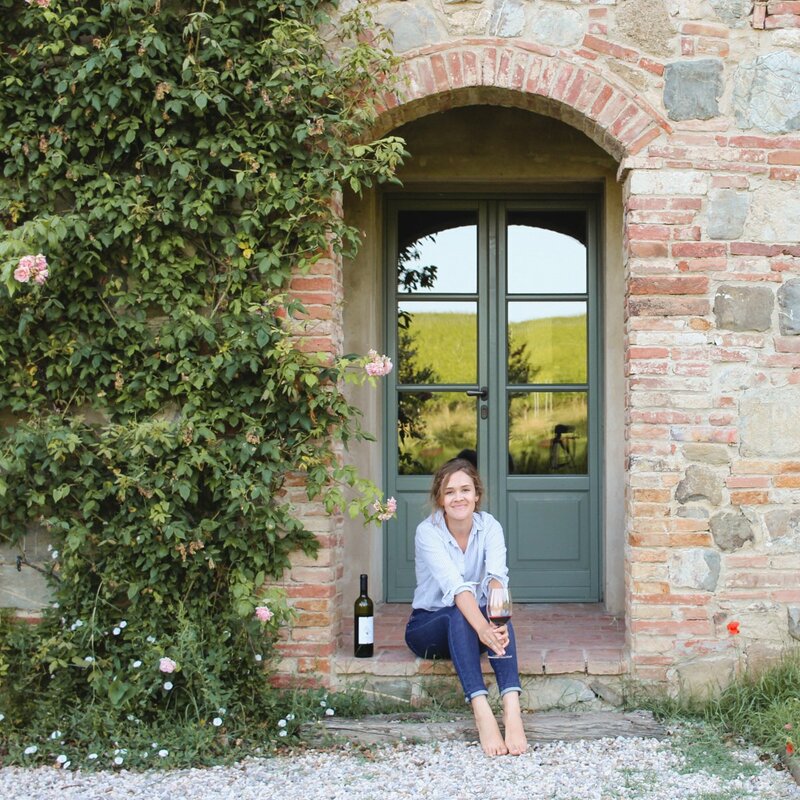 Holly was on vacation from Australian when she met native Gianluca. The rest is history as they say! 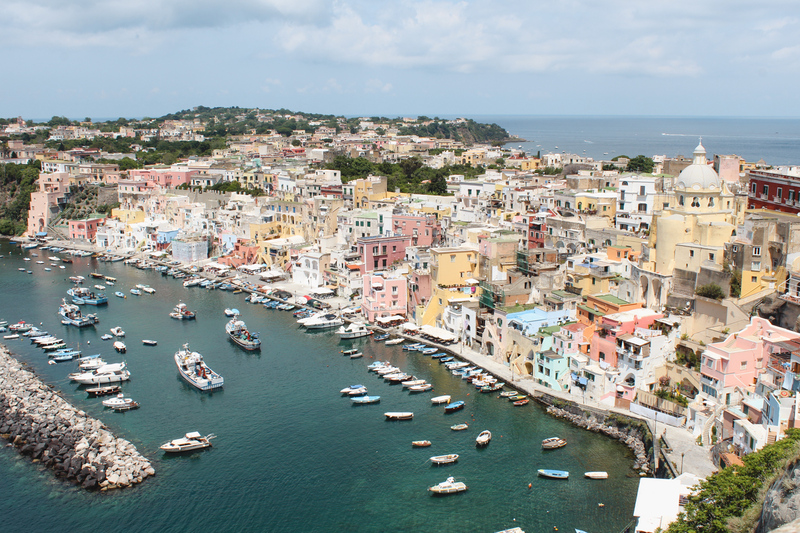 Ischia is actually 4 times the size of Capri, yet it gets completely overshadowed. 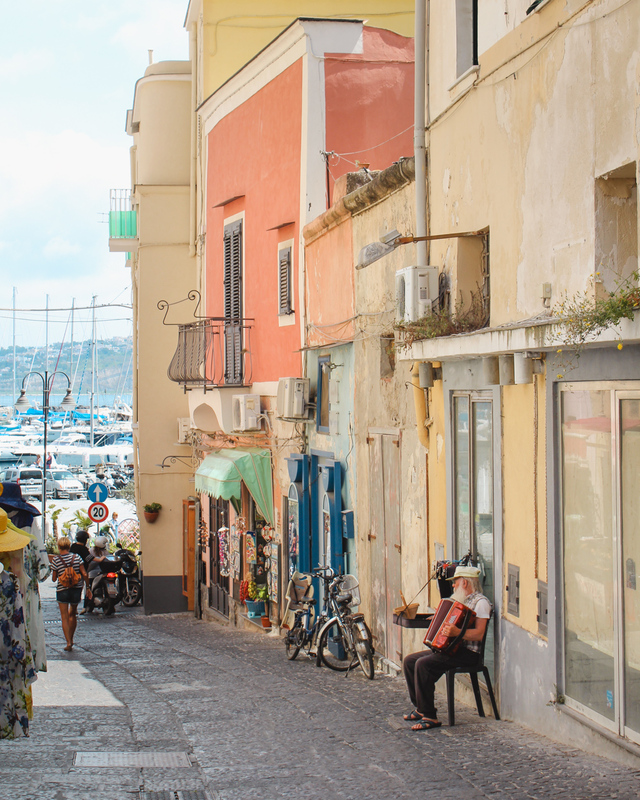 You won’t find as many American tourists here as Capri and that’s part of the appeal. Bar Epomeo is a cute corner cocktail bar and my choice for an aperitivo. 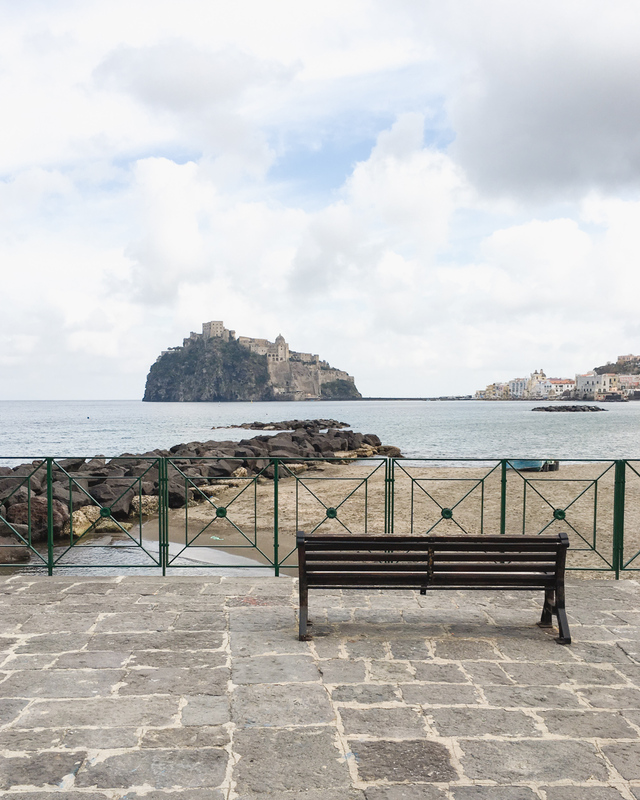 Take the long way along the beach to walk over to the Aragonese Castle. For a day at the thermal springs, visit Negombo. 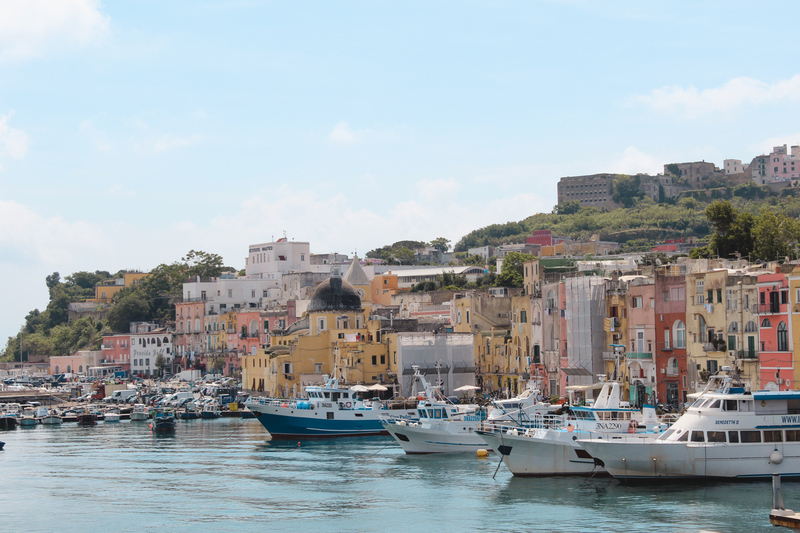 Saving the smallest for last, Procida is every bit as charming as it is tiny. I’ve actually walked from one end to the other (a little less than two miles). There is a small bus that runs though if you’re not inclined to cover that sort of ground. I didn’t realise there were so many beautiful islands. 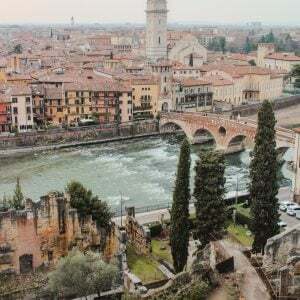 I’m desperate to visit Italy again but I’m hesitant now I have a gluten allergy! 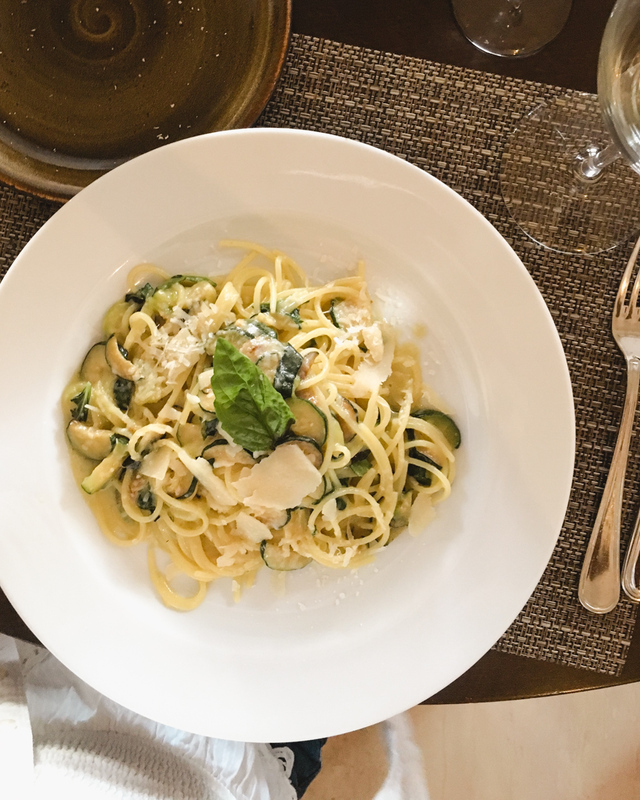 I’m not sure I could say no to all the pasta! Natalie! 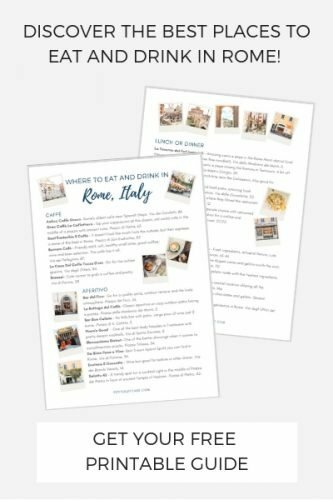 I have celiac and I’ve lived in Italy for over two years! 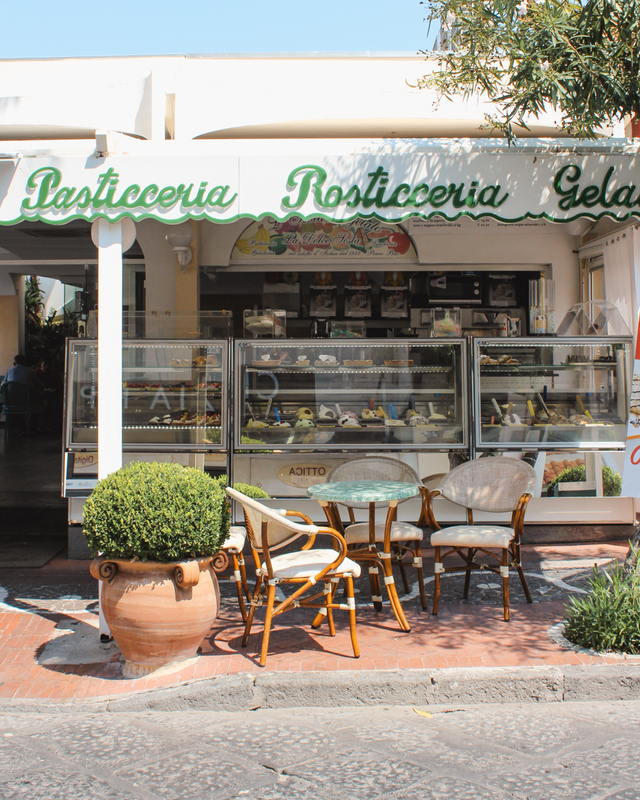 A lot of places have GF pasta (like Ristorante Michel’angelo in Capri) or risotto. 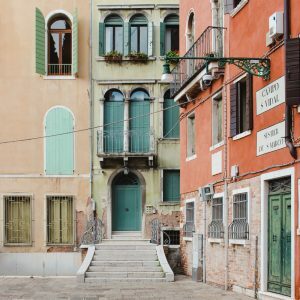 I was so surprised at how GF friendly Italy is! You must come!